Vanna R. Milligan is a member of the health care practice group. 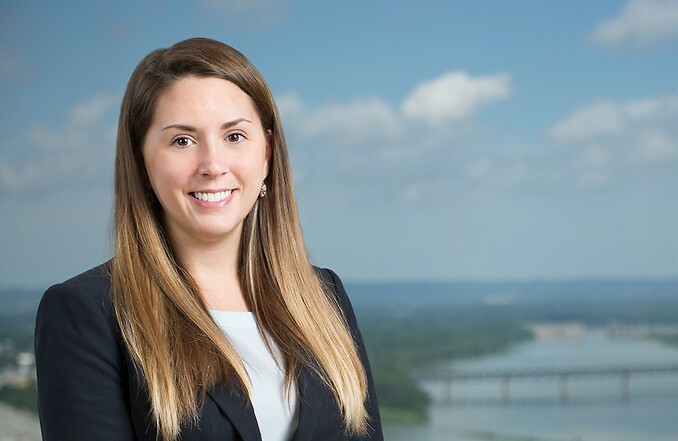 Her health care litigation practice focuses on long term care and nursing home malpractice defense, including claims of negligence, abuse and neglect, violation of residents’ rights, breach of contract and wrongful death. Ms. Milligan enjoys painting, running, and traveling, and she has visited twelve countries. Ms. Milligan also lived in Merida, Mexico during the fall of 2007 and winter of 2009, and Oaxaca, Mexico during the summer of 2010. Slone v. Moore, Perry Circuit Court, (12-CI-184) obtained a defense verdict on liability in this 3 week trial wherein the Plaintiff requested $50 million in damages following an automobile accident involving a school bus with students aboard and an 18-wheel coal truck.